We Like Big Boats and We Can’t Deny! 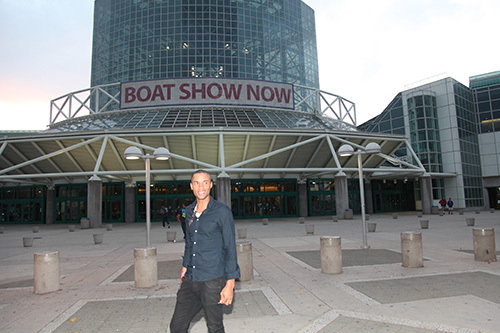 Opening Day for the The LA Boat Show held February 19, 2015 from Noon until 9:00 p.m. and continued until February 22, 2015. 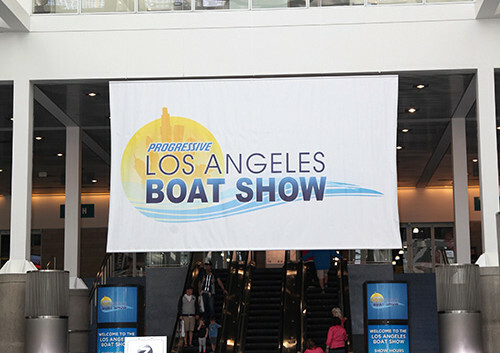 With two locations, this year’s Progressive Los Angeles Boat Show was Bigger and Better than ever! 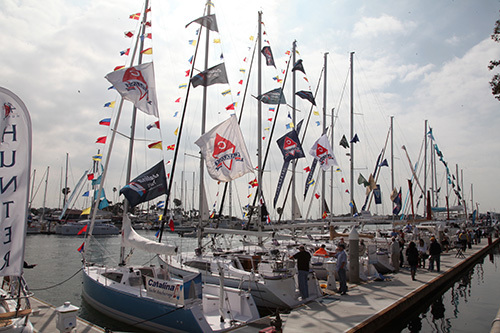 Billed as “the ultimate destination for boating and outdoor lifestyle enthusiasts,” the wide-array of Yachts, Boats, Sailboats, Cruisers, Ski boats and ancillary water products was impressive. 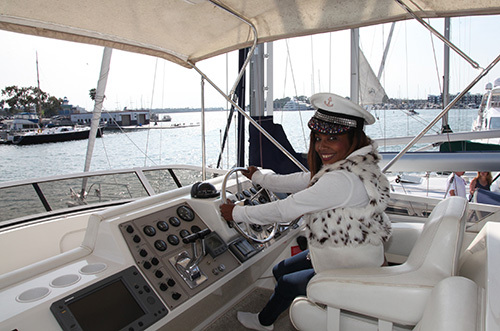 Burton W. Chace Park in Marina del Rey played host to the in-water craft 35ft. and larger. What a sight to see. 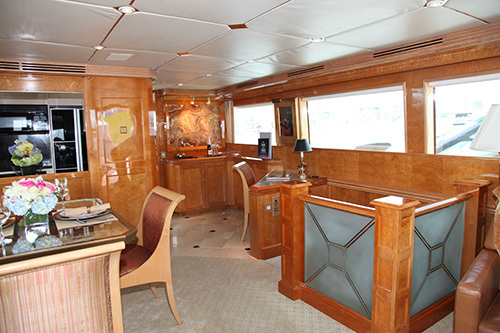 If you’ve never stepped foot on an $850,000.00 Yacht, this was your chance. 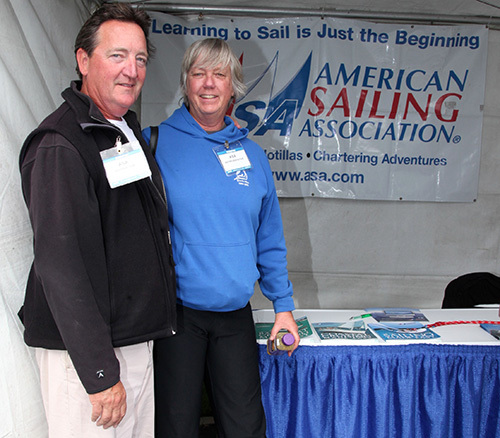 The SailFest, featuring sailboats, sailing seminars, sailing gear and accessories was also in full-effect in the Marina with ASA represented by a booth. Cape Hatteras Marine’s (www.capehatterasmarine.com) Dave Dudgeon’s custom boating apparel and gear was on display in the Marina’s Booth area, as was Supporting our Servicemen’s Monte Cook who are building a home for vets which will be donated (www.supportingourservicement.org). AmeriTeak Marine was well represented (www.ameriteakmarine.com) as was the on the water training outfit, Sun Coast Power & Sail (www.suncoastpowerandsail.com). 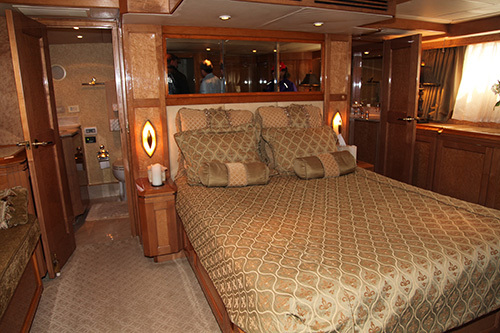 Shannon Baldwin’s Custom Yacht bedding and bath (www.yachtbedding.com) is a must for any comfort-loving boater while Aquatic Aviation (www.aquaticaviation.net) allows anybody to literally fly above the seas. 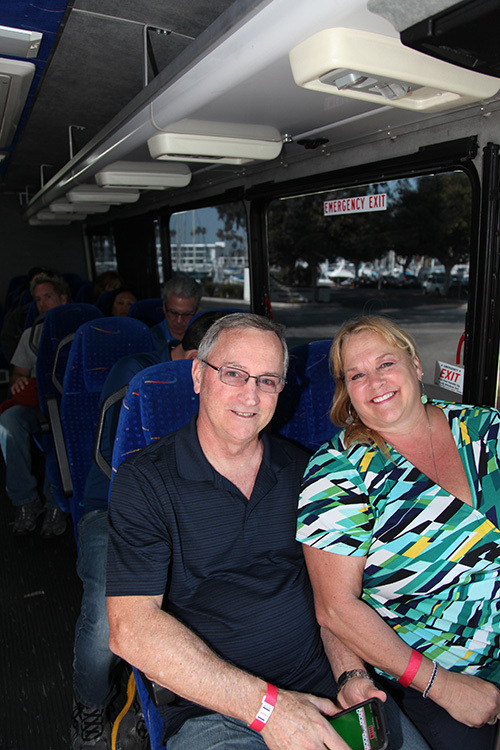 Santa Catalina Resort Services will hook you up on your next trip to the magical Island. C.C. 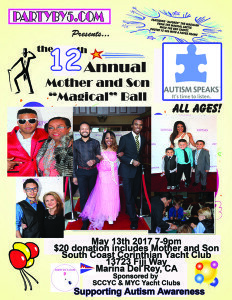 Marine Service of Marina Del Rey (www.ccmarine.org), H20 Sails’ Harry O, Michael Gunning’s Electric Yachts of Southern, California Handcraft Mattress (www.boatbeds.com), Jennifer Pszybylski of Hyde Sails( www.hydesails.us), Bijan Namdar (www.carefreeboats.com) International Marine’s Ken Lange (www.imsailboats.com) all put their best products forward with great fanfare and success. The yachts on the water covered the gambit from pocket-sized sail boats to mega yachts. Silver Seas Yachts’ Jerry Reeck (www.silverseasyachts.com) played host to a cool New Carver, the Sunseeker 56 Manhattan and several amazing Yachts. Always representing only the finest, Jerry has the latest up-to-date information on all things cool on the water today. 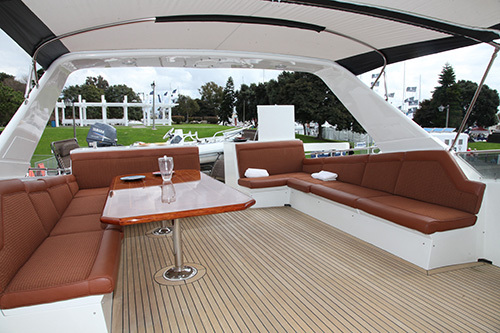 Silver Seas Yachts is located at 2000 West Coast Highway in Newport Beach, California. Every boat was a beauty. 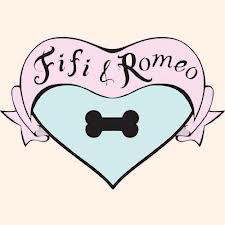 It would be impossible to pick just one! While Miami’s New Vice is VanDutch and it is a water-craft like no other, The Hatteras was quite the floating McMansion! 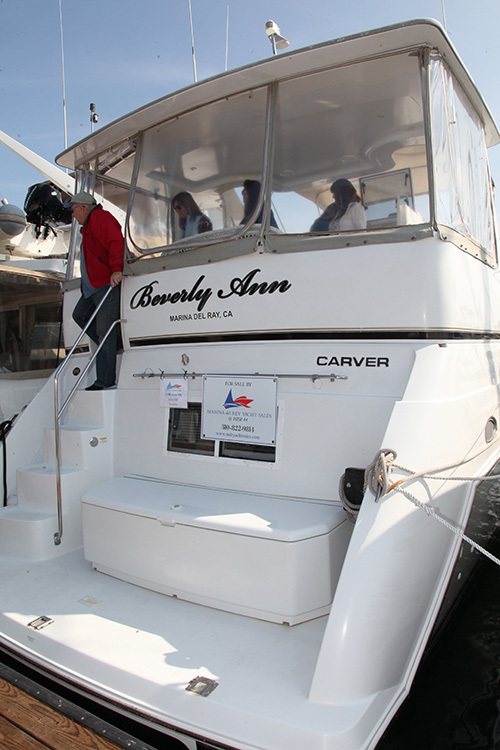 The deal of the show might just have been Jim Foyer’s (www.boatingservicemdr) Carver 407 at just $149,000.00. 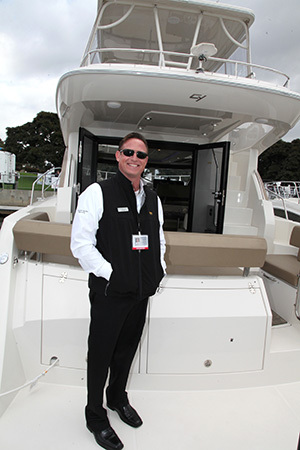 You may need to finance your dream, so talk to Intercoastal Financial Group’s Calder McNab (www.boatlaons.net). Calder is a fantastic, no-nonsense closer with amazing rates. 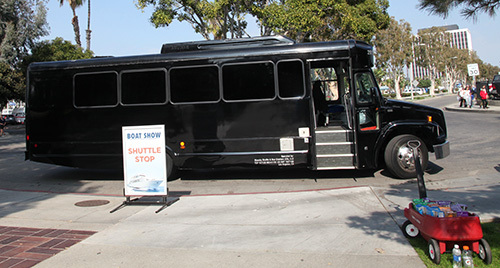 Jump on the shuttle bus and hit The Los Angeles Convention Center in Downtown Los Angeles as it was the place see new boats, gear and accessories. 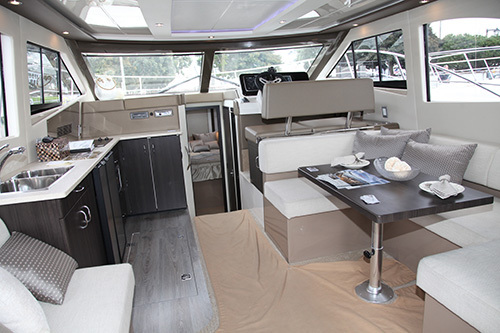 From Top-Knot’s amazing Purple and brilliantly colored premium floating mooring lines to Blitz Pro Custom Switch Specialists’ (www.blitzpro.com) custom switch panel artistry, it was all there for the enthusiast. Racing Boats, Ducky Performance Products (www.duckyproducts.com) and expert repair advice for Volvo Penta Power courtesy of Helmut’s Marine (www.helmutsmarine.com) all were a part of the show. 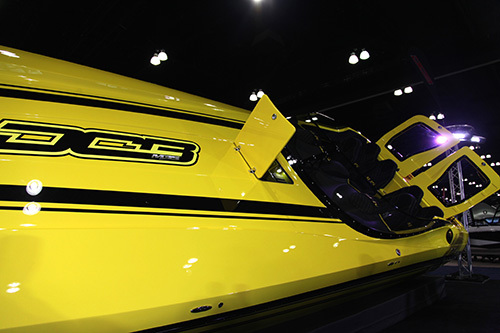 Top it all off with an El Compadre Flaming Magarita across the street, hit the shuttle back to the Marina and the LA Boat Show will be a day to remember! 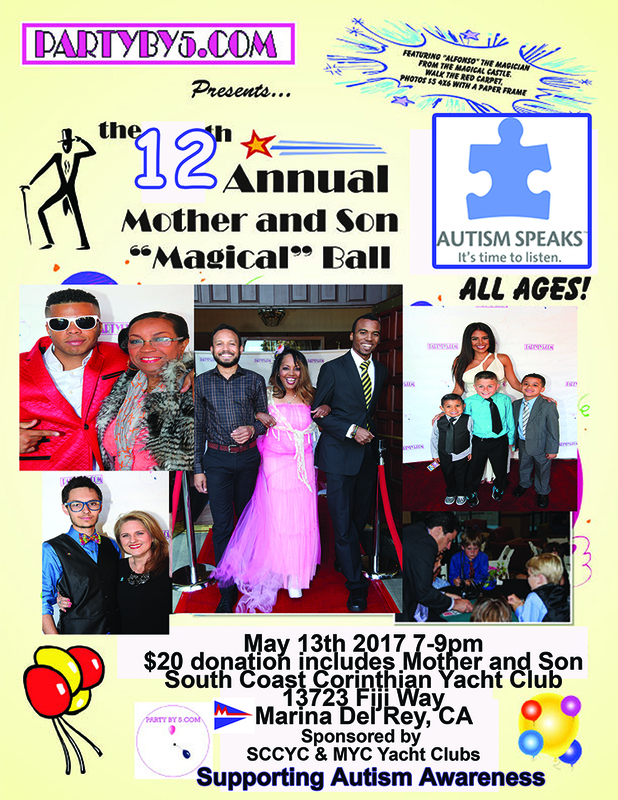 So next year — Don’t Miss the Boat…. 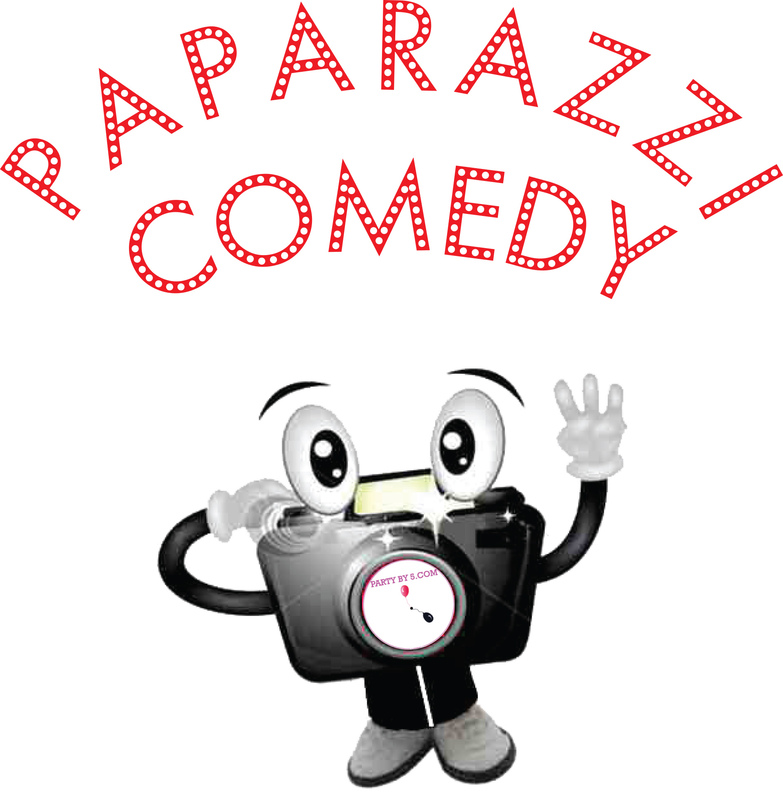 show !